Russia has no interest in finding a compromise in the EU-mediated Ukraine gas transit talks and is using energy as a lever to weaken Kyiv in a bid to deepen the country’s annexation, a top official of Ukraine’s biggest utility, Naftogaz, told EURACTIV.com. “The main geopolitical idea is to hinder Ukraine’s growth by depriving the country of three billion US dollars a year. That would make Russia’s life much easier,” said Yuriy Vitrenko, chief commercial officer at Naftogaz, Ukraine’s state-owned oil and gas company. 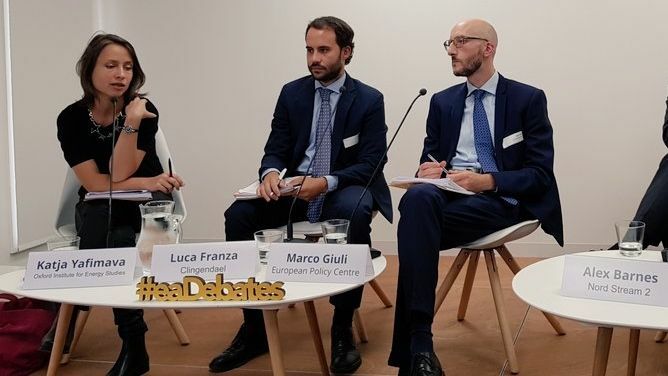 Yuriy Vitrenko spoke to EURACTIV’s Claire Stam during the World Economic Forum in Davos, Switzerland. 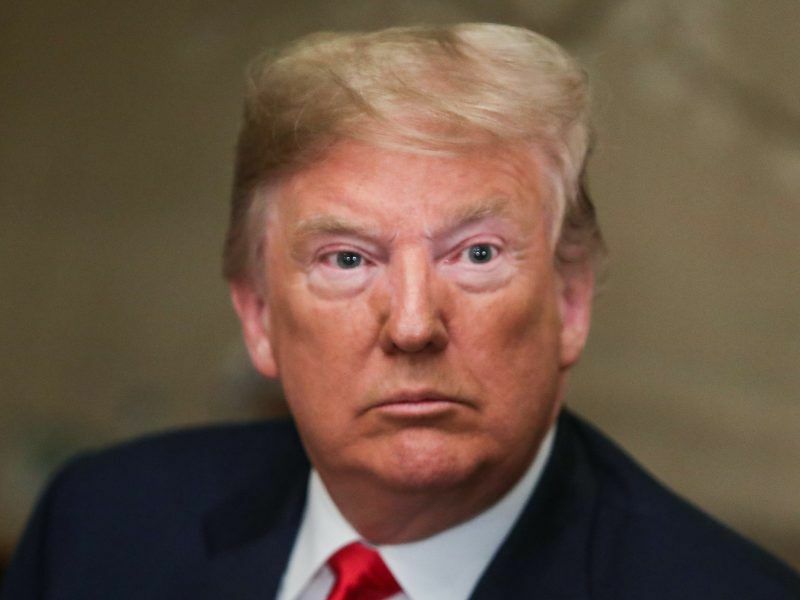 “That means that instead of the economic growth we have been experiencing in the last couple of years, we will have an economic decline, meaning that the population will say look, we don’t like it, maybe it would be better for us to go back to Russia. That’s what they are trying to achieve,” he said. 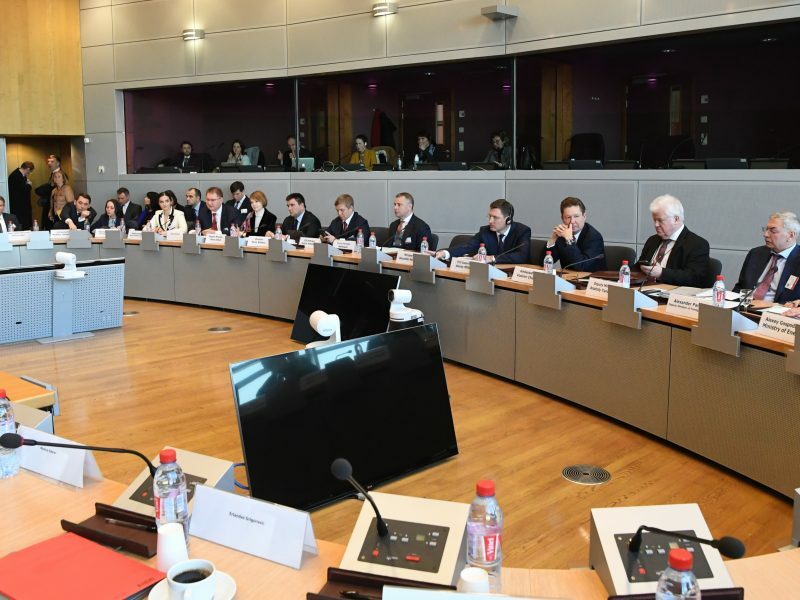 Vitrenko was referring to the failed trilateral gas talks between Russia’s Gazprom, Ukraine’s Naftogaz and the European Commission, which took place on Monday (21 January). The core of the negotiation is the renewal of Ukraine’s gas transit deal to pass Russian gas to EU customers after the current contract expires at the end of the year. Ukraine stands to lose about three billion US dollars of transit fees if a deal cannot be struck. “Three billion dollars a year amounts to 3% of Ukrainian GDP,” Vitrenko said. “Our position is very straightforward, we want a new contract based on European rules”. Russia’s position in the talks is also straightforward, but also very different. “What they are basically saying is that they don’t even want to start real negotiation,” Vitrenko said. He referred to Russia’s bid to extend existing contracts signed in 2009 but on the condition of the “recovery of the balance in relationships” between Gazprom and Naftogaz. That recovery implies that Naftogaz drops the Stockholm arbitration court’s decision from last February, which required Gazprom to pay compensation of $2.6 billion to Naftogaz. Naftogaz, in turn, insists that “recovery of balance” should involve Gazprom adhering to the Stockholm court’s ruling, a position backed by the European Commission. “We were discussing back and forth, it was clear that there was no consensus whatsoever,” Vitrenko continued. The next meeting is planned in May, with no specific date yet. But Vitrenko said this would be too late to secure gas transit contracts for the following winter. “Market and industry participants need to estimate how much gas they will need to inject for the next winter and the injection season starts in May, even late April. So, when we meet in May, that means it will be difficult for them to make estimations,” he said. There is, however, one option that would allow the three parties to break the current status quo: that EU-based traders buy Russian gas directly at the Ukrainian-Russian border. “That is our dream scenario. We’ve been trying to get it done for the last four years,” Vitrenko said. But letting Europeans buy gas at the border is not what Russian Prime Minister Putin wants, he added. That is because this scenario would bring a competitive advantage for Ukrainian transited gas and thus give the Ukrainian economy a boost, which is against Putin’s interest, he said. “The border scenario is the worst scenario for Putin,” he said, adding that it would go against the Nord Stream 2 project he is pushing for. The pipeline project aims to double capacity of the existing Nord Stream 1 pipeline from next year, bypassing the traditional transit route through Ukraine. Vitrenko also said Russia is financially supporting the companies involved in the Nord Stream 2 project. “They are, for example, borrowing money from them at three times the market price,” he said. Unlike the European Commission and Washingon, Berlin supports Putin’s Nord Stream 2 project. 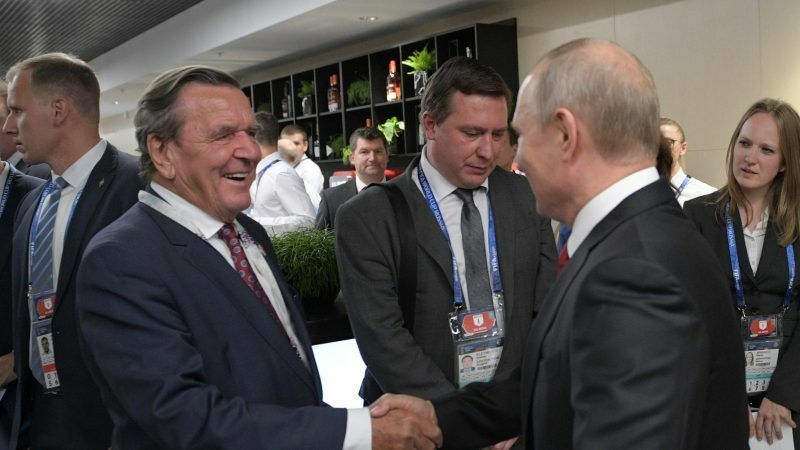 Former German Chancellor Gerhard Schröder is chairman of the board of Nord Stream 2. The agreement to build the first Nord Stream pipeline was signed in 2005, when Schröder was chancellor. During his time in the Chancellery, from 1998 to 2005, he also struck up a very close relationship with Putin. “The German Federal government is pushing for Nordstream 2, which makes it automatically a political project and not an economic project,” Vitrenko said. 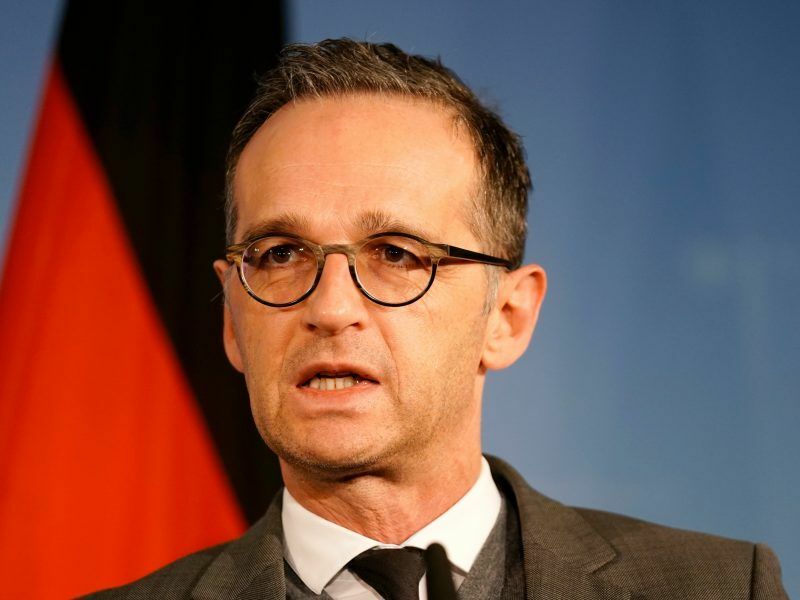 “First of all, they are pushing for Nord Stream 2 and when we say they, it is the Federal government of Germany which makes this project political automatically. If it was an economic project, then the Federal government of Germany should not be pushing for this project,” he added. The Naftogaz executive also said that the European Parliament and the European Commission want to apply the Third Energy Package to Nord Stream 2 but that the German government is fighting against it. He said that the reason why Germany was pushing for the Russian project was that the gas reaching Germany will be cheaper than in the other European countries, giving German industry a competitive advantage for its industry. 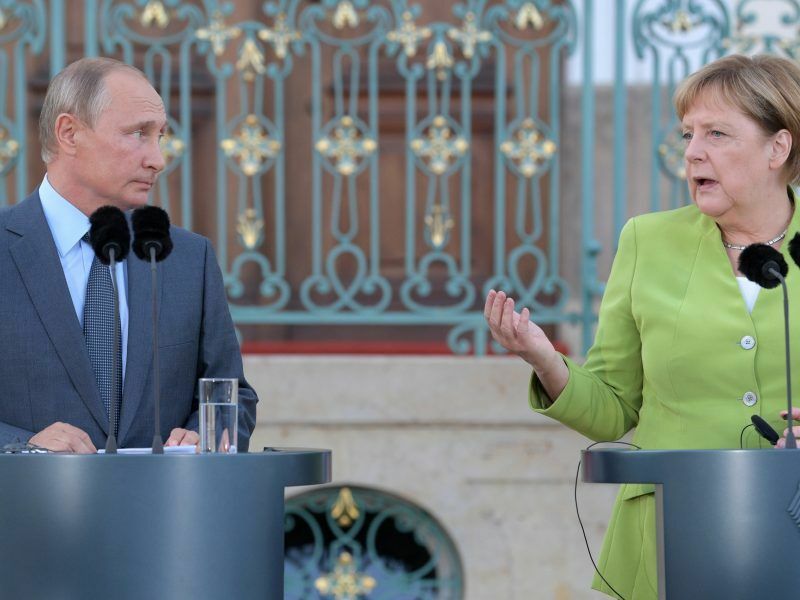 Vitrenko said there is a strong Russian lobby in Germany that finds a fertile ground there: “There is this idea in Germany that a partnership with Russia would give a sort of counter-balance to the US position in the world,” he said. That would provide Berlin with a stronger leadership on the global stage and enable the country to counter-balance US influence in Europe. “I believe this is the completely wrong approach. It is based on the very old and very wrong understanding of the concept of balance of power,” he said. “Eventually, European consumers, including German consumers, will be worse off because as Germany allows Gazprom to increase its dominance on the European market, this will lead to higher prices in Europe,” he said. “My point is that if we have a more diversified global market and no dominant player like Gazprom in Europe, it would be better for European consumers. German chemical plants are maybe not the most important stakeholders in this whole game,” he said. Russia and Germany are set to proceed with the completion of a second natural gas pipeline under the Baltic Sea between the two countries. EURACTIV's media partner Clean Energy Wire reports. 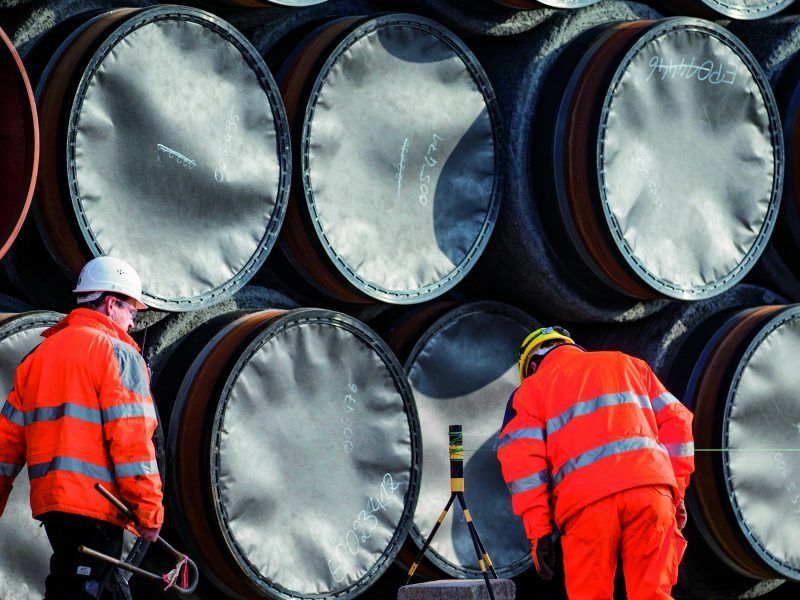 The Nord Stream 2 gas pipeline project has come under intense scrutiny from the European Commission, which drafted a special directive last year to try and stop it. 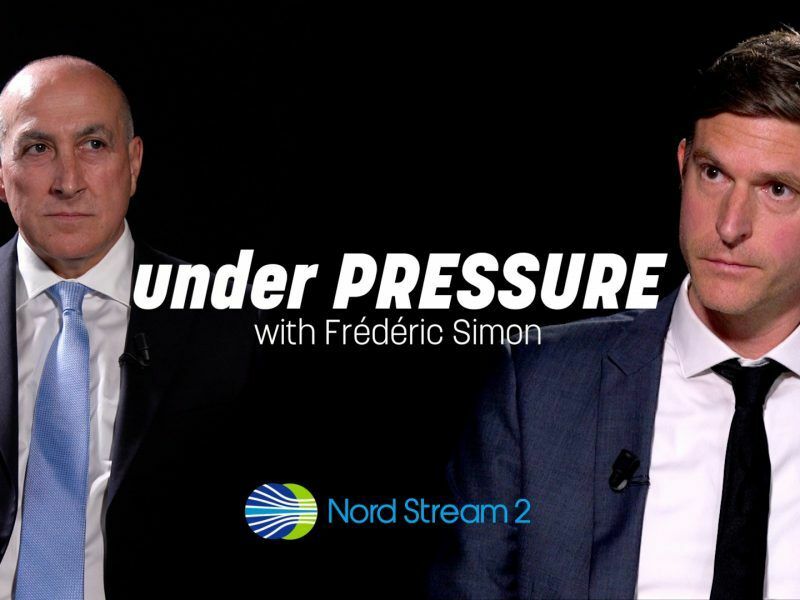 EURACTIV’s Frédéric Simon asked the awkward question to Nord Stream 2’s Chief Financial Officer, Paul Corcoran. Obviously Ukraine wants to have its cake and eat it. They do everything they can to harm Russia and when Russia returns the favor they cry uncle. Did you mean European rules is harm for Russia and that’s why they invaded Ukraine?